As an architect, you’re looking for products and tools that help you achieve your project goals. Tilcor has a wide range of resources available, including a comprehensive document library, the requirements for building information modelling (BIM) or other computer-aided design (CAD), and a good tile range so that you can realise any roofing style. 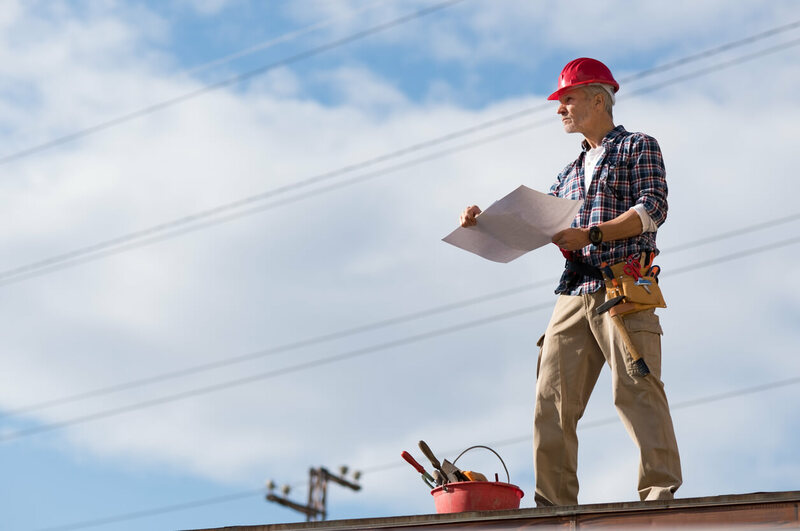 When it comes to designing roofs, Tilcor is the go-to for architects - learn more about how we will help reach your goals in this blog. CAD is an essential tool of modern architecture. At Tilcor, we understand your need for accessible CAD requirements. That’s why we provide all the CAD drawings you require, each available in four file types for easy download. We have nine distinct types of metal roofing tiles, some with concealed fastening (CF), each with a variety of styles and colours. This enables you to find an appropriate roofing match for the style of building. Roman - recreates the elegance of the traditional natural clay roofing used in the Mediterranean. Royal - with a unique form that’ll add dimensions and shadow lines, this has a textured finish in a shingle-type design. Shake and CF Shake - the wood-grain appearance of traditional shake roofing. Tudor - for the traditional elegance of old Europe. Classic - sharp, clean lines and sloping edges make this one of the most popular options. Bond - with a distinctive, scalloped profile, this tile gives a refined, traditional look to complement any architectural style. Antica - also Mediterranean-inspired, this S-shaped tile proves graceful and elegant. 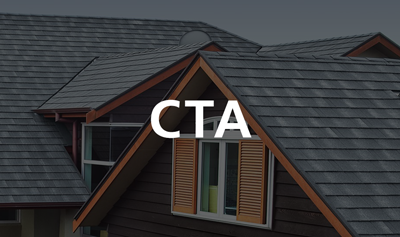 CF Slate - for the subtle charm of low-profile, traditional shingles, with none of the issues. CF Shingle - the traditional asphalt look without the inherent problems. Each type of tile is manufactured to the highest quality standards and utilises Zincalume technology for added durability. When you choose a Tilcor product, you can be assured that it’s high quality and long lasting. We use natural stones for our textured roofs, which retain their colour and provide long term durability and stability. Their natural pigments and colouration endure as they’ve formed over millions of years. The base steel is sourced from New Zealand Steel Limited, which uses pure ironsand from the Taranaki coast to create a steel that’s unique in the world. It’s important to us at Tilcor that our business operates in a sustainable way. We care for our local environment by managing our wastewater and noise control. We care for our communities by supporting organisations and individuals in New Zealand, our home. We care for our world by recycling our steel scrap (including off-cuts) and using the latest technologies to reduce our carbon footprint and improve energy efficiency in the building industry. Steel is considered a sustainable material, and it’s recyclable. At the end of its long life, a Tilcor roof can be recycled into something new. The go-to company for architects, Tilcor provides high quality, long lasting products that are sustainable. Our CAD designs are accessible to you, and we offer a wide range of tiles and colours so that you can find something to suit any building. If you'd like to talk about what we offer, get in touch here.